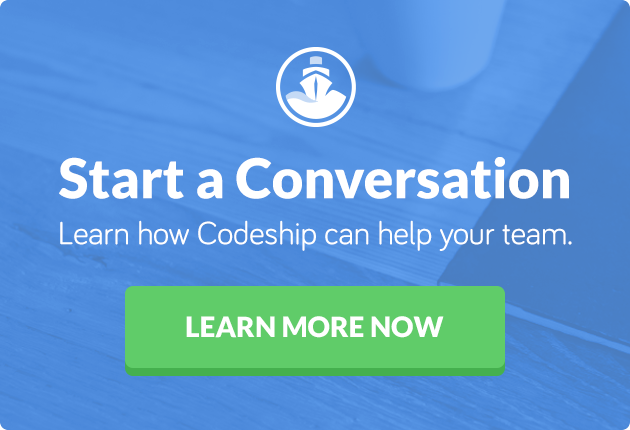 Codeship offers developers a vast array of possibilities when creating a continuous Integration and deployment pipeline for their applications. I want to focus today on how to build a solid CI/CD pipeline for a Django application with Codeship. Our containers will then boot up, run all of the tests, and exit. All of the tests should pass with flying colors. With a passing test suite in hand, we’ll now be able to move on to translating our setup to Codeship. With a local instance of our Dockerized application set up, we then start building our Codeship build and deployment process. Next up is the formulation of setup commands. Our setup for Django applications would look exactly like it would if we were configuring our application locally without Docker. With our setup commands formulated, we’ll move onto creating the test pipeline. With Codeship Basic, we only have one pipeline at our disposal. Each of these setups will run in sequence, instead of parallel. For our application, this won’t come too much into play since we only have one pipeline command needed. We set the database URL in our environment so that our Django application can figure out where our Postgres database is. With our Codeship CI pipeline in place, we can now save our setup steps and move on to testing it out! You can trigger a new build by committing new changes to your local project. This process should trigger our Codeship build pipeline and yield a successful build on Codeship. With our passing Codeship build, we’ll now set up our Heroku deployment step in our pipeline. In our Codeship Project page, we’ll select Project Settings and click on the Deploy tab.